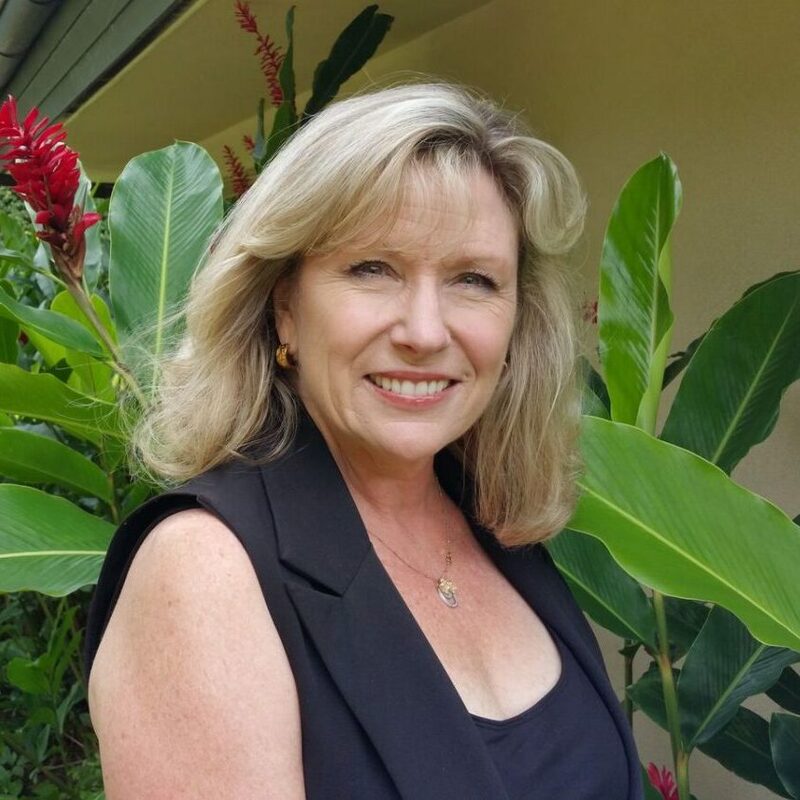 Lynda Wynne Lyons has worked in the real estate industry for the past 25 years, both in general Real Estate and for several large development companies, on Maui and the mainland. Involved in diverse golf course communities on the east coast, Lynda moved to Sunriver, Oregon and was part of the start-up team, as Director of Sales and Marketing for renowned Crosswater Golf Course and community, part of Sunriver Resort. As the project was being completed, Lynda went to Bend, Oregon as Director of Marketing and Sales for the Brooks Resources Corporation. She worked on all projects from the Awbrey Glen, NorthWest Crossing and Awbrey Butte communities, commercial properties of Shevlin Center, Century Washington and diverse other projects. Lynda joins our team at Maui Paradise Properties bringing years of project-related and developer sales and marketing experience. Lynda worked as part of the development team for new projects at Maui Land and Pineapple in both Kapalua and Hali’imaile. Lynda attended Syracuse University and then went straight to New York City, where she created her own marketing, communications and promotions company before moving into real estate. Lynda enjoys dabbling in art, playing golf, scuba diving, traveling and spending quality time with her husband Russell and son Erick.